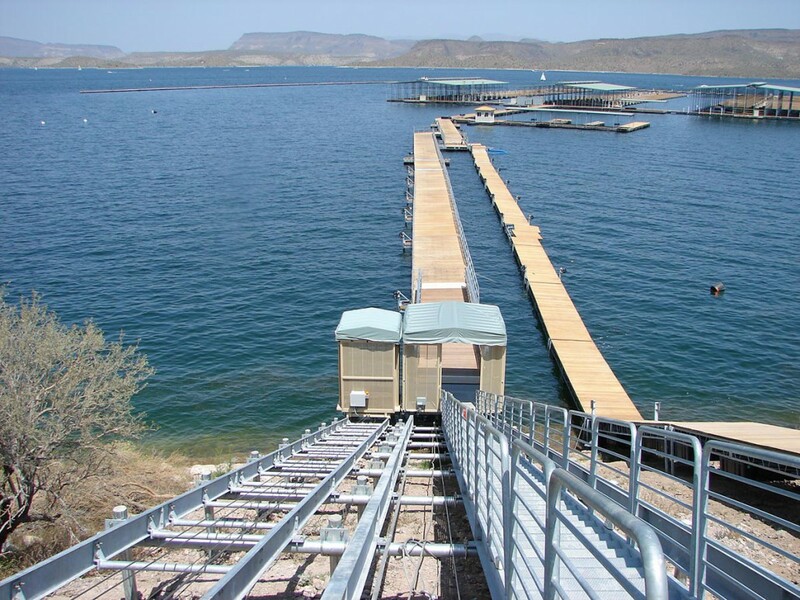 When it comes to complex commercial projects, our manufacturer, Marine Innovations, Inc. can truly provide you with engineering needs and capabilities to ensure your project meets your exact specifications. Hillside Lifts and Marine Innovations together can provide you with an extensive array of experience in this area and have an impressive list of past projects. Our list includes high end housing developments, marinas, 5-star resorts, golf courses, public projects, etc. We can provide you with models and weight capacities from 860 lb. – 3,000 lb. systems. Call to discuss your commercial needs.